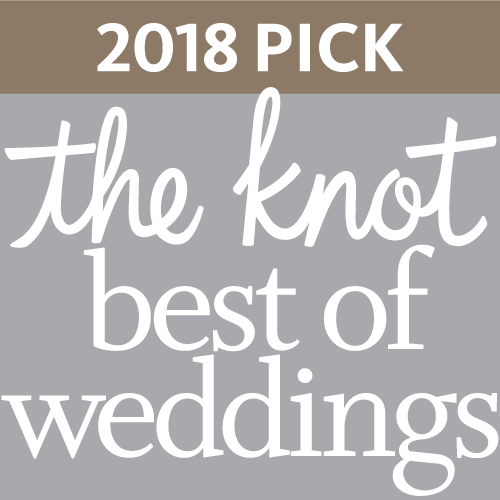 It’s no secret, we absolutely love what we do and we are always so humbled and honored when others take notice of our love, our passion and our dedication to our work. What an honor to have been recognized for our achievements and awards! Our clients truly do make it easy to enjoy what we do, but most importantly, they trust us to create an unforgettable day. 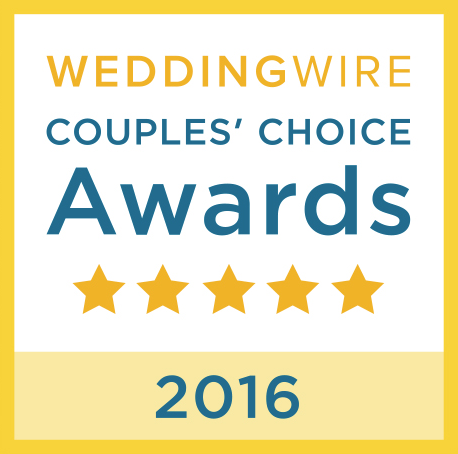 We are honored, yet thrilled to see our work featured in numerous wedding magazines, national wedding blogs and on national TV!